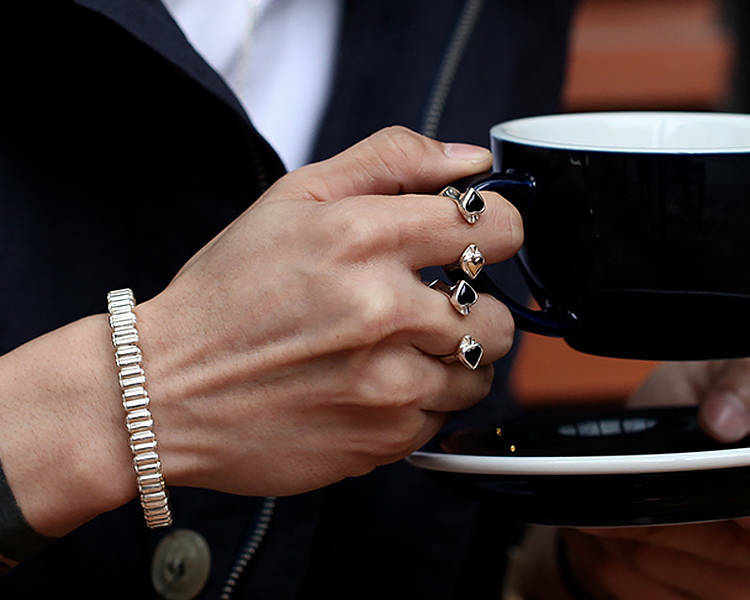 We're presenting the casino gambling collections here. 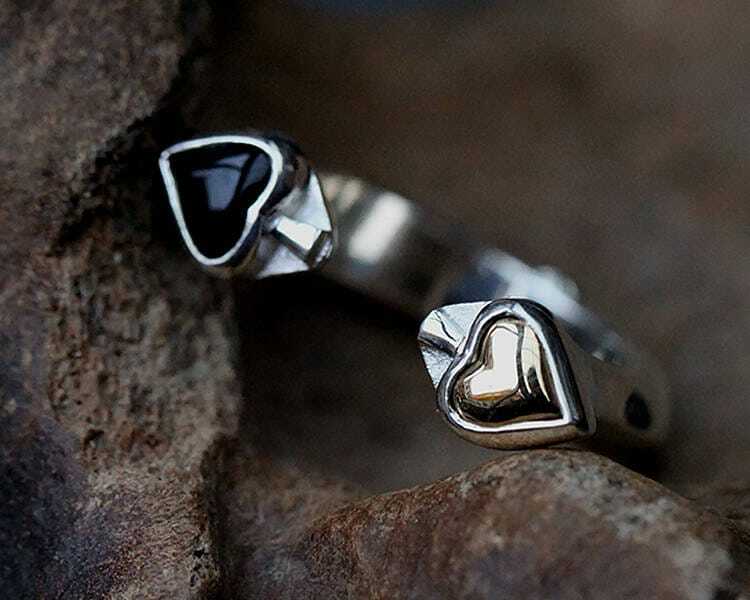 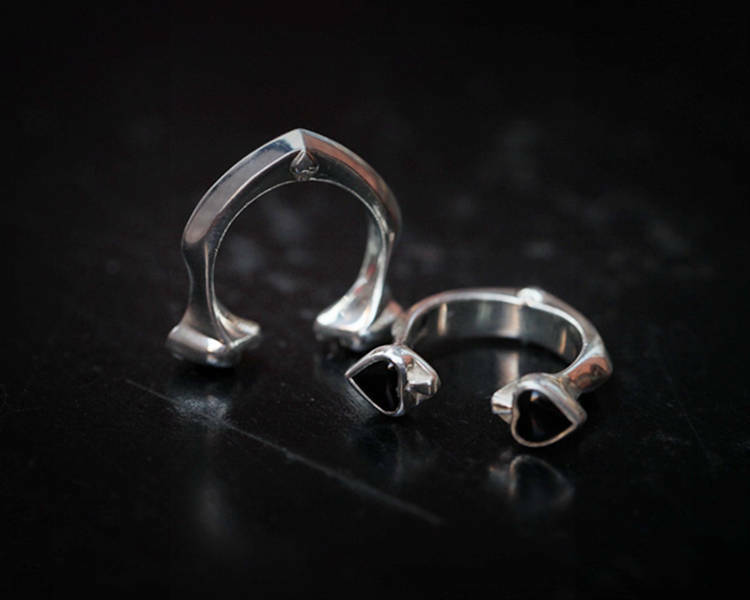 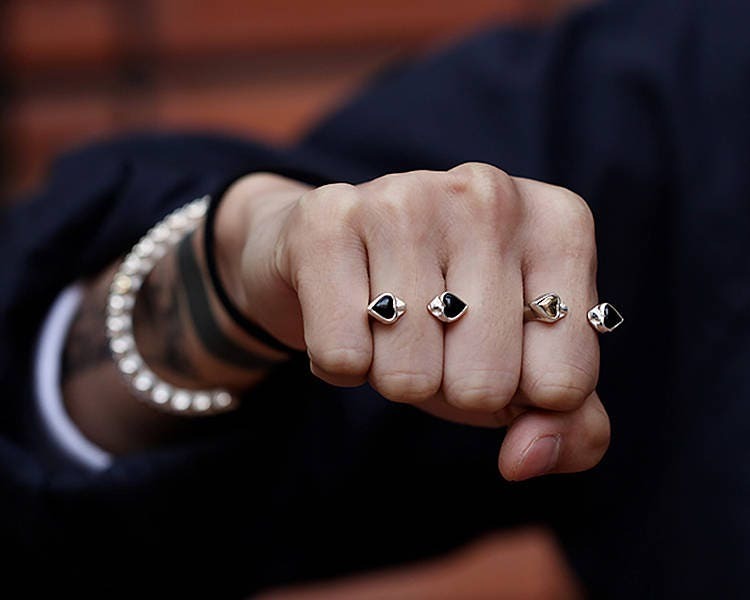 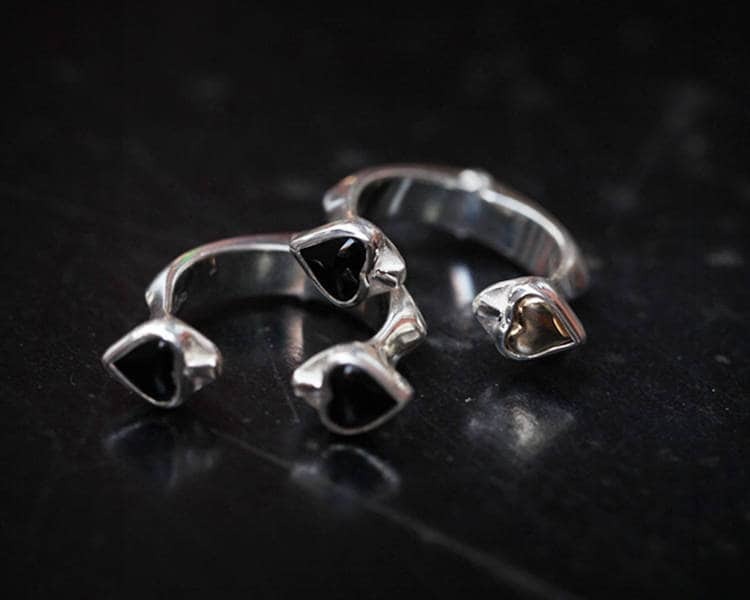 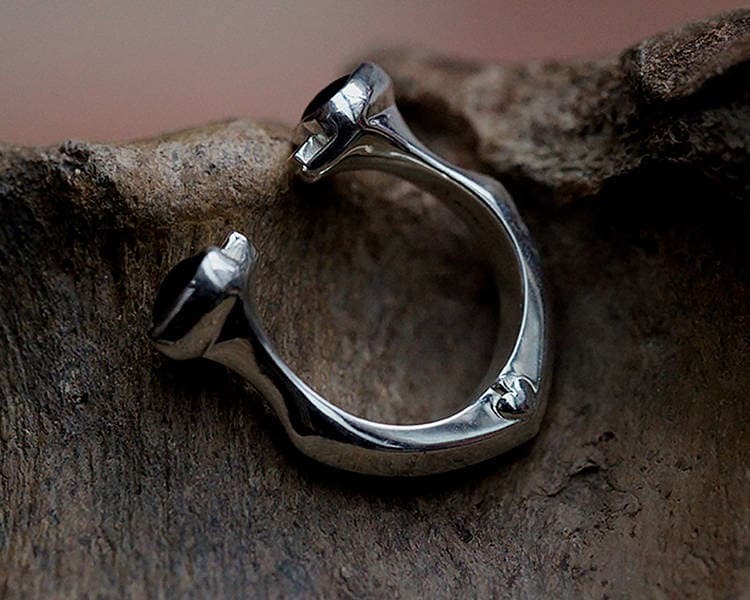 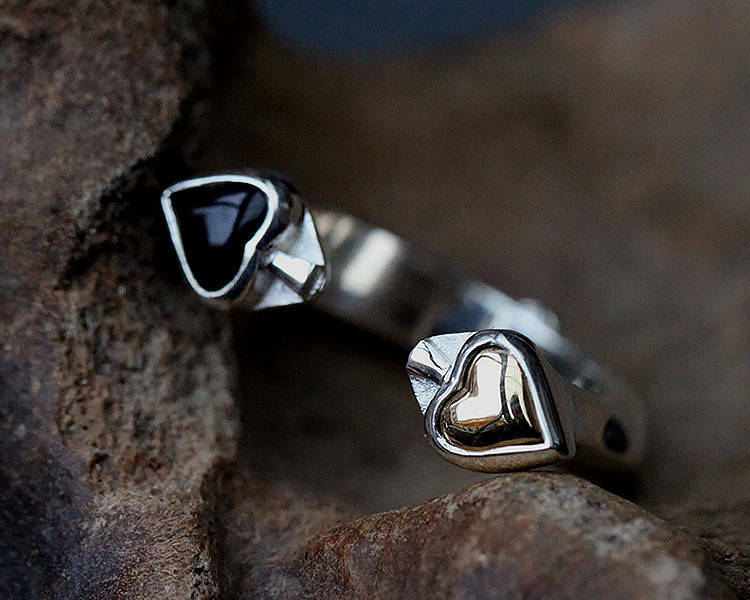 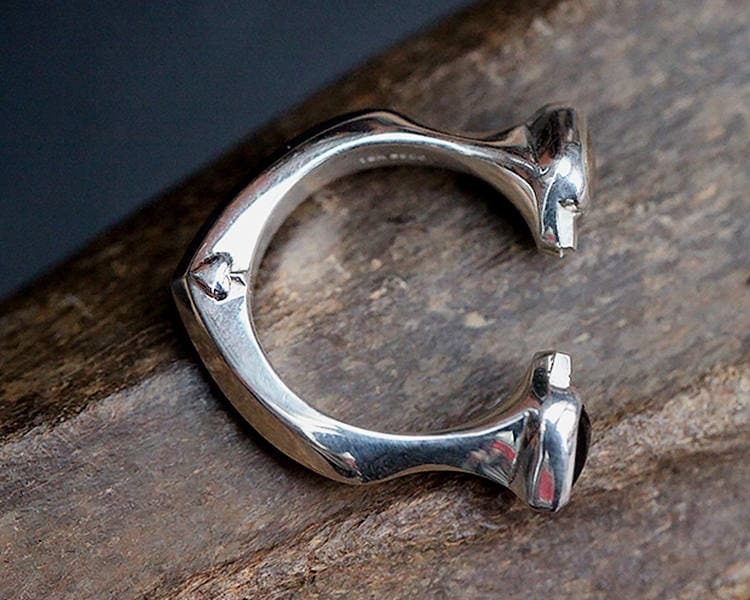 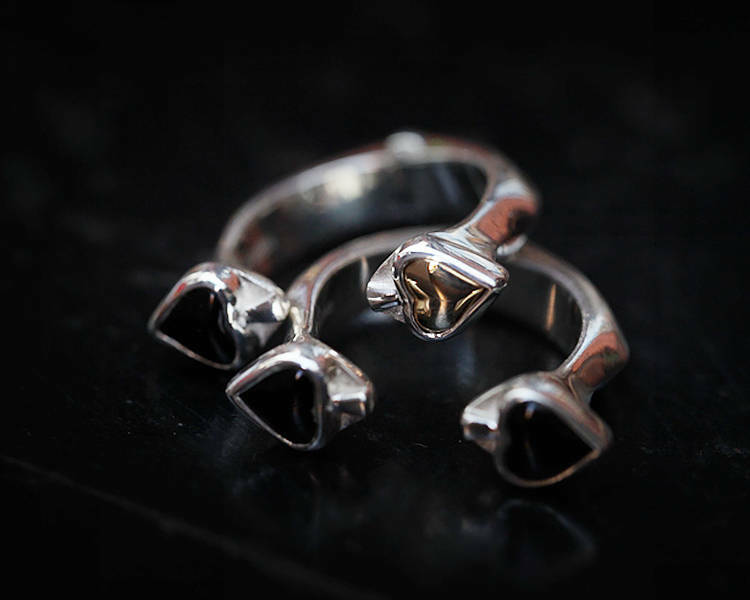 The spade ring is unisex and crafted with 925 sterling silver. 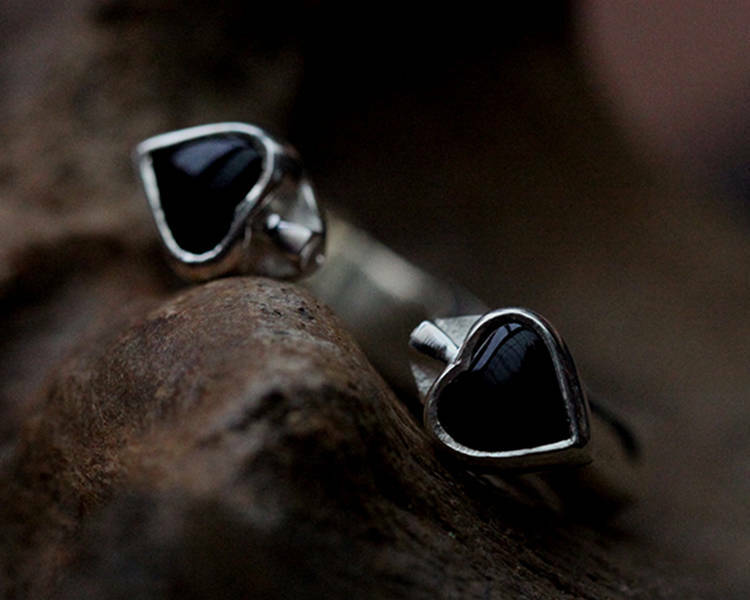 Two options: Double black onyx spade or Black onyx with a 18K gold spade.